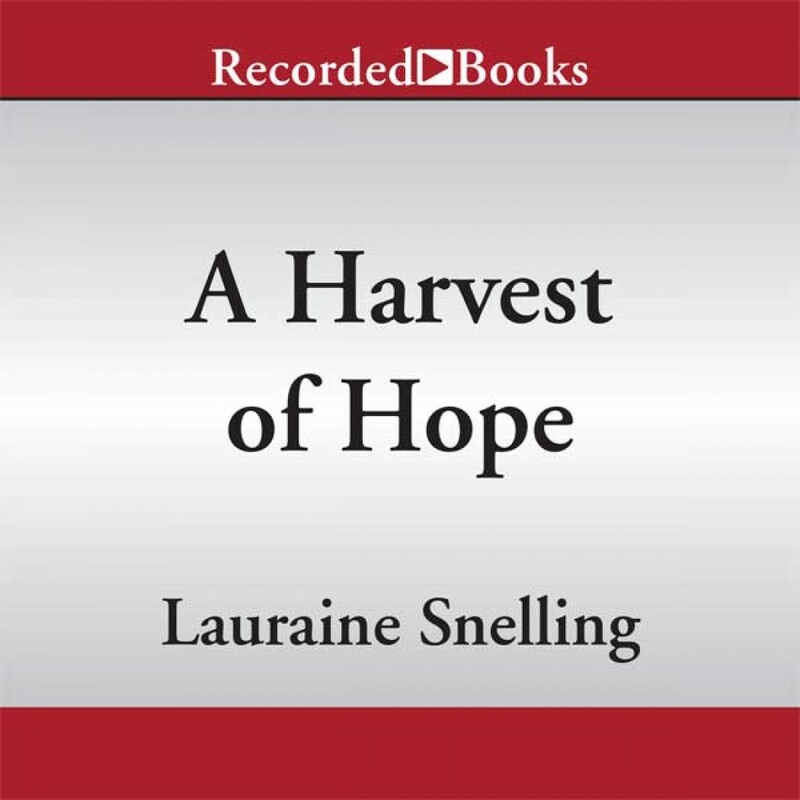 A Harvest of Hope by Lauraine Snelling Audiobook Download - Christian audiobooks. Try us free. Just a few short weeks into her year-long nurse training assignment at the Blessing Hospital, Miriam Antonio is called home to Chicago, where her mother is gravely ill. With siblings to care for, Miriam pleads to be allowed to finish her training in Chicago. Her nursing supervisor grants her a brief reprieve but extracts a promise that Miriam will soon return to Blessing and fulfill her commitment. While in Chicago, Miriam has tried to get Trygve Knutson and Blessing out of her mind, but his letters make that impossible. Trygve is busy building a house, hoping he can convince Miriam to return to North Dakota and marry him. Torn between Trygve's love and her family's needs, she doesn't know what to do. When Miriam finally returns to Blessing, she buries herself in her work. But no matter how hard she tries to put it off, she has some life-changing decisions to make about her future, her family ... and the man who is never far from her thoughts. What will it take to convince her to stay?